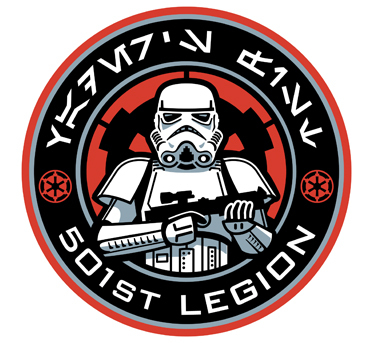 501st Legion is Coming to Cecil Con! The 501st Legion has just confirmed that they are going to be a part of this year’s con! The 501st Legion is an official organization of volunteers that cosplay as characters from the Star Wars universe. Their goal is to promote Star Wars and spread fandom through Star Wars related events. Since Cecil Con is in part a science-fiction convention, we’re in luck! Come to the con to meet them and visit their website to find out more information. Get excited!